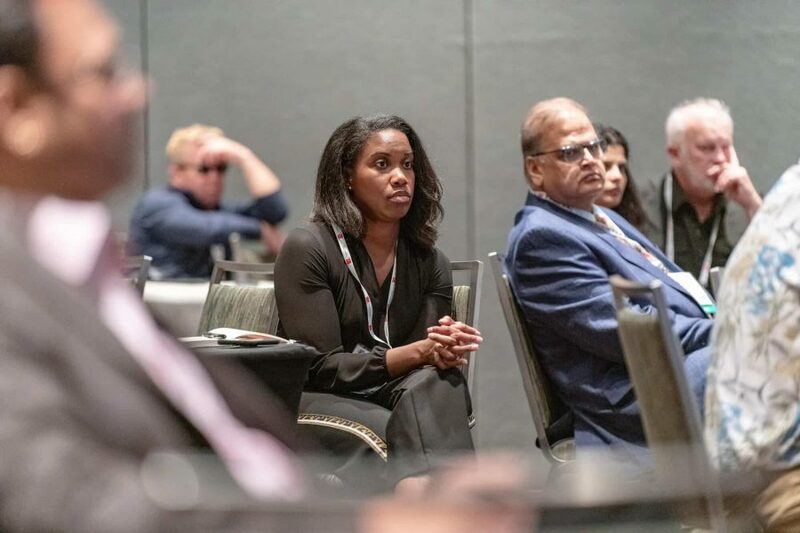 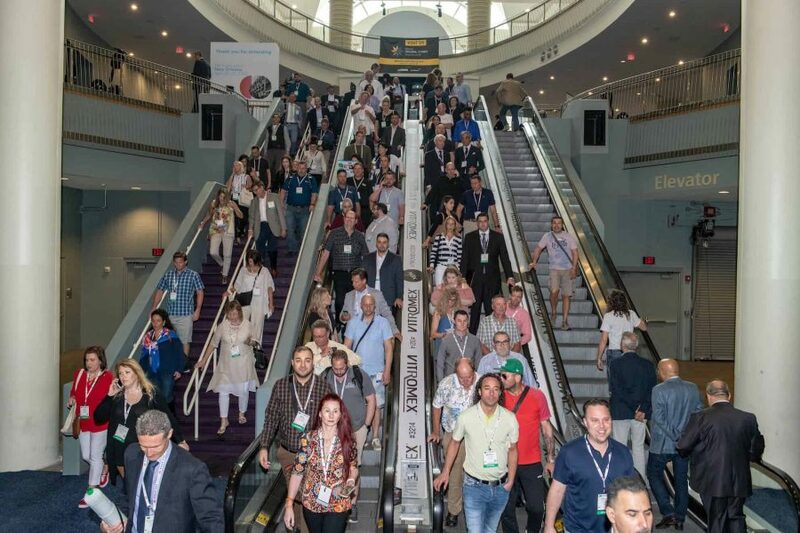 (ORLANDO, FL—April 9, 2019) Coverings (coverings.com), the largest international tile & stone exhibition and conference in North America, opened its doors Tuesday to an enthusiastic crowd at the Orange County Convention Center in Orlando. 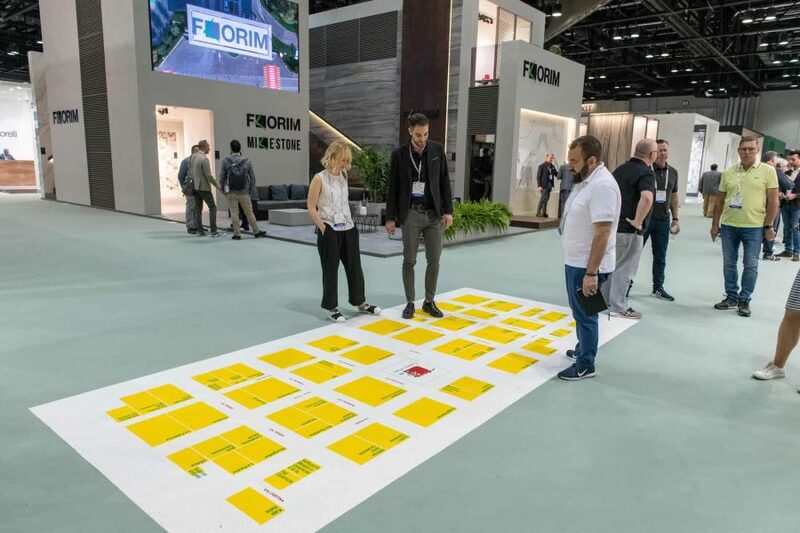 To kick off the start of the show’s 30th year, representatives from Ceramics of Italy, the Tile Council of North America, Tile of Spain, the Ceramic Tile Distributors Association, and the National Tile Contractors Association gathered for an official ribbon cutting ceremony. 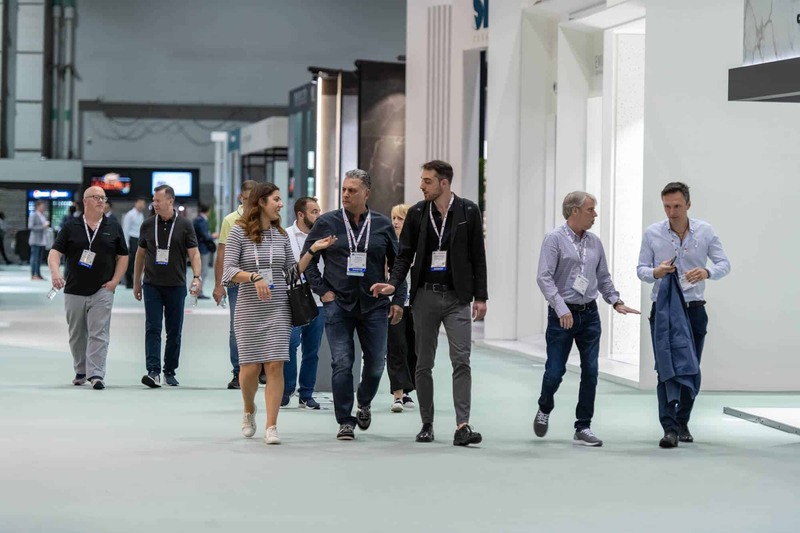 Open through Friday, April 12, Coverings will showcase the latest in tile and stone from over 1,100 exhibitors and more than 40 countries.